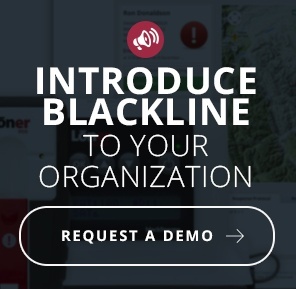 See what our customers say about using Blackline Safety’s lone worker monitoring solutions. Our technology is used by a broad cross-section of industries around the world. From energy to salmon farming to waste management—we have your work-alone employees covered. Considered thought leaders in the occupational health and safety sphere, our customers share their experience using our products and benefits of the technology. "... the system has little impact on day-to-day activities and was easily adopted throughout our facilities..."
- Max Mellafont, Senior Pipeline Foreman, Keyera Corp.
"... the ability to communicate with our employees who often work in areas with no cellular coverage..."
"... automatically alert our safety and management personnel as well as local emergency responders if we ever have a man-down situation..."
"... Blackline Safety fulfills compliance, saves us time, money, resources, AND lets me know within seconds if one of my employees needs assistance..."
- Michael Perkins, Safety Coordinator, Wausau Tile Inc.